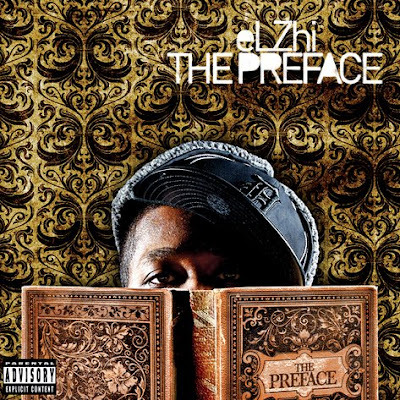 Just following up on my eLZhi post with his latest, 'The Preface'. Give it a digital spin, def among the greats in hip-hop released this year. It contains a few of the tracks from 'europass', some re-worked, all-merc. 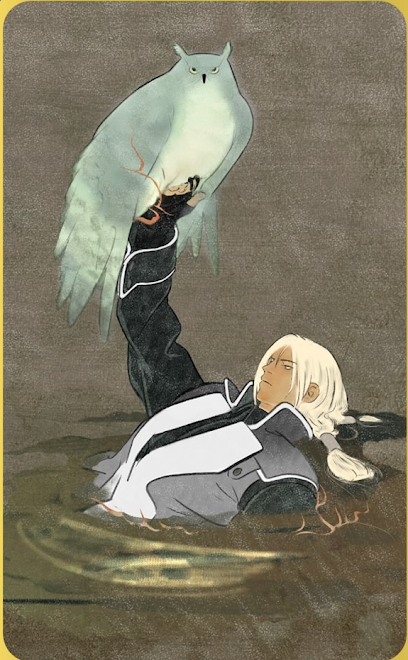 Once again I'll be gone for a few days, so loot away but stay outta' my fridge.